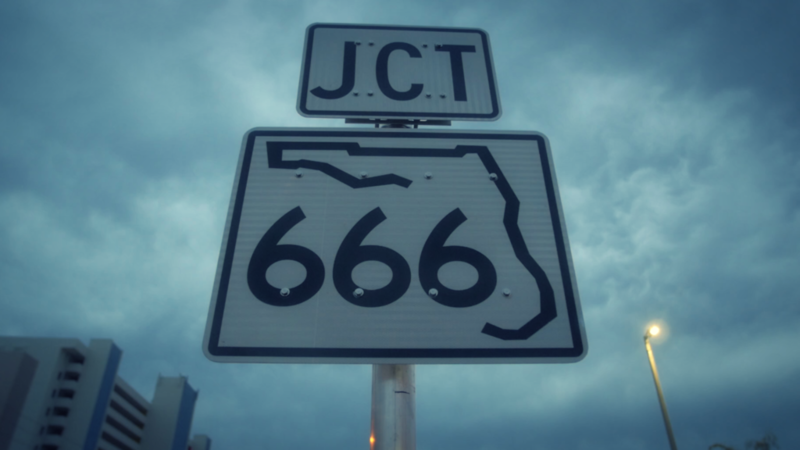 We found the gates of Hell at Junction 666 in Madeira Beach, Florida. Our newest series “DECK HANDS” follows the disturbed lifestyles of fisherman who run one of the largest commercial fishing ports in the world. Stay tuned for part 1 on August 1st, 2016.